Hey there! Thanks for dropping by DJFlashard's Blog! Take a look around and grab the RSS feed to stay updated. See you around! Billy Idol vs Evanescence – Little Angel (Rebel Yell vs Hello). 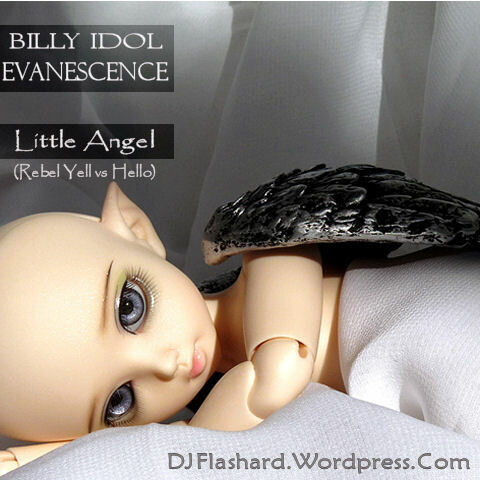 DJ Flashard – Billy Idol vs Evanescence – Little Angel (Rebel Yell vs Hello). Mixed using Billy Idol – Rebel Yell (Acapella) and Evanescence – Hello (Instrumental). 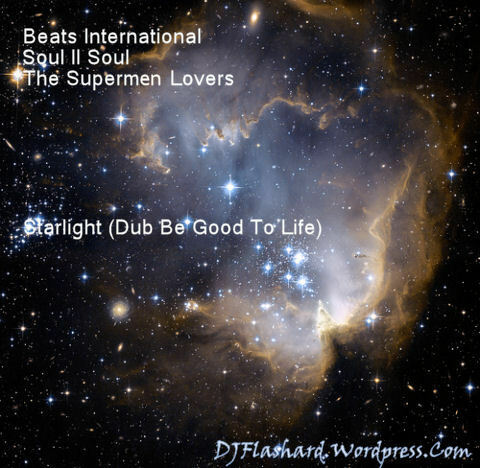 Beats International vs Soul II Soul vs The Supermen Lovers – Starlight (Dub Be Good To Life). DJ Flashard – Beats International vs Soul II Soul vs The Supermen Lovers – Starlight (Dub Be Good To Life). Alphabeat vs Goldfrapp – DJ (I Could Slide In). 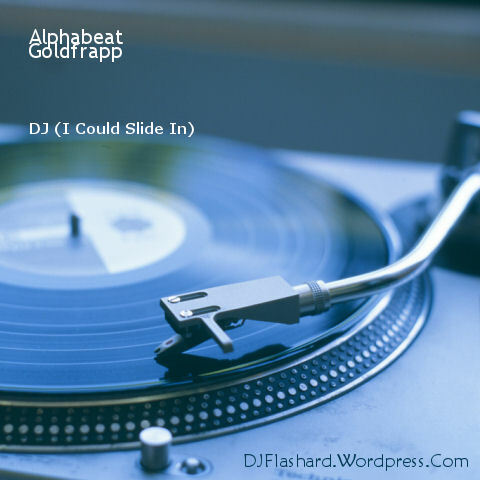 DJ Flashard – Alphabeat vs Goldfrapp – DJ (I Could Slide In). Mixed using Alphabeat – DJ (Acapella) and Goldfrapp – Slide In (Instrumental). Justin Bieber vs Calvin Harris – One Time Girls. Now, I know a lot of people don’t like Justin, but I thought I’d give him a chance in this mashup and make him a little more ‘danceable’. Calvin Harris – The Girls seemed to fit the bill as the mental, so here’s my take on Justin’s One Time. ;o) Anyways, as always, hope you like!! DJ Flashard – Justin Bieber vs Calvin Harris – One Time Girls. Mixed using Justin Bieber – One Time (Acapella) and Calvin Harris – The Girls (Instrumental).